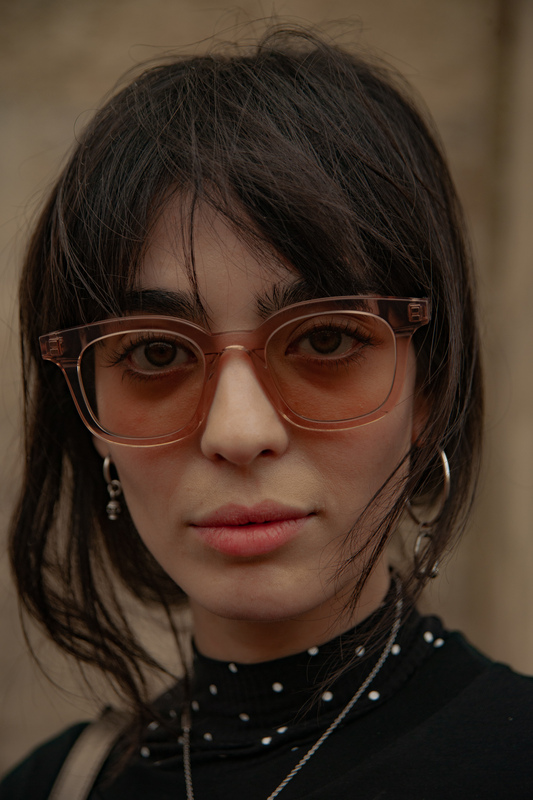 A woman with peach tinted glasses outside of a fashion show and in walking distance from the 16th arrondissement’s You Decide. You Decide is a cafe that hinges on choice, our ability to choose what we want in specialty coffee and honestly, in life. The quality of coffee in Paris has changed and for the better I say. There are cafe’s like this one that speak to our ability to have better specialty coffee in the way that we like with a welcoming visual context as well. Here’s to the culture and the people that color it. This entry was posted in coffeetography and tagged 16th arrondissement, paris. Bookmark the permalink.